When you buy a home and have quite a few appliances to maintain, you do not want to call a new professional for each appliance. 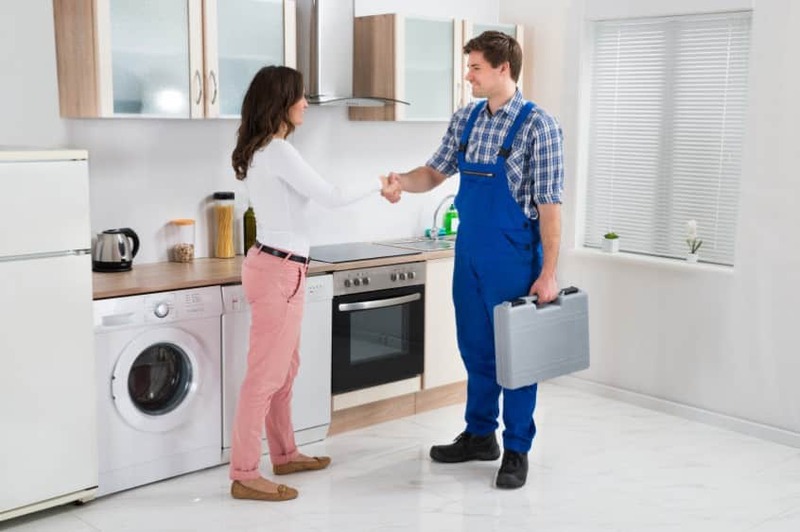 It is best to get appliance repair in Cleveland from a company that can properly maintain and repair every appliance that you have in your home. By using a single company, you do not have to worry about making so many phone calls. When you have an appliance-related problem, the last thing you want is to spend hours on the phone trying to get help. When you have a problem for the first time and get professional assistance, you should determine whether you are satisfied with their service or not. 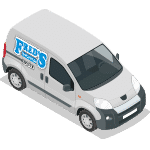 If you are, then you can rely on them for repair services in the future, which means you no longer have to worry about the quality of service that you receive. Once you work with a company, you will also know exactly how they operate. 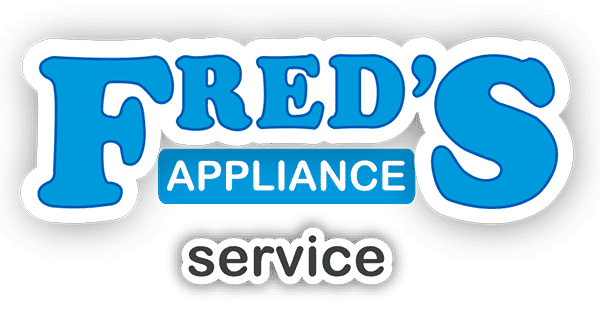 It is ideal when you can get appliance repair that does not come with any surprises, such as hidden charges or excessive costs. A reliable company will make sure that they provide you with a guaranteed solution, every time. As a homeowner, you will find it extremely beneficial to have a company to call whenever you need assistance. Also, these companies are generally more than willing to give advice or answer questions about your appliances. 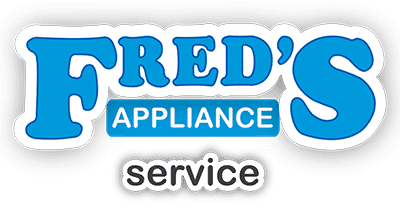 If you want help from a company that can service all of your appliances, contact us today.